Soft1 Web Report application is an important tool for keeping company executives informed and up-to-date, at all times. 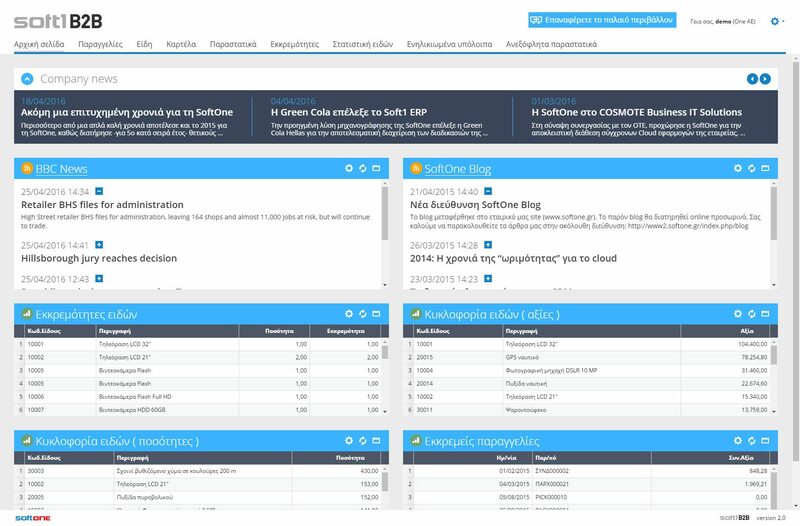 The application displays all available reports of the Soft1 ERP Series 5, over the web. Without the need for any specialized installations or any additional hardware, with central control for access rights and with extremely easy customization and setup procedures. 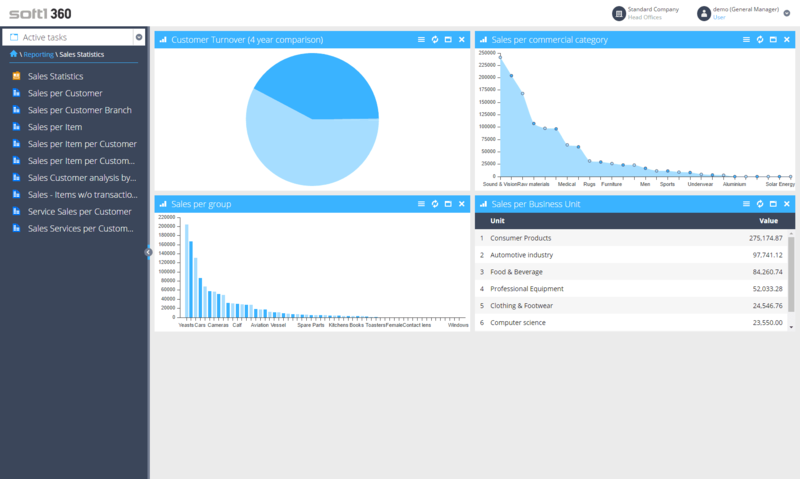 Soft1 Web Report fully adjusts to your business and industry needs, as well as to each user’s role requirements, bringing increased workforce visibility on the go. The application can be easily adjusted through the central ERP system. 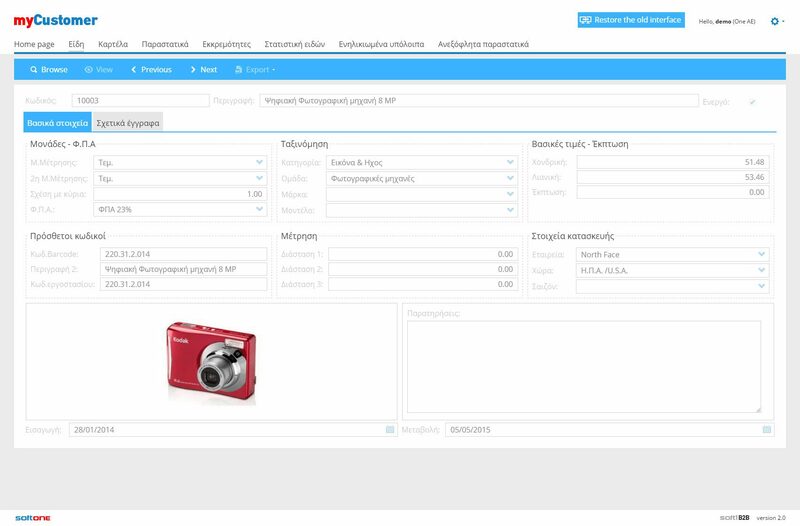 The overall functionality, menus, fields, lists, forms etc. are configured for each user role or position in the company. Soft1 Web Report is easily implementable in all Soft1 Series 5 installations, regardless of their operating model (on-premise or in the cloud).